We all want to lead a life that is exciting and happy, don’t we? With all the stresses we face daily at work and in our personal lives, it is good to find avenues to blow off steam and get the zeal and excitement back to our lives. In other words, we find ways to transform our minds and lifestyles to achieve the happiness that we all desire and deserve. Truly transformed lives begin with the gospel message of Christ. His Word is where the real transforming power is. It is the gospel that brings us salvation: “I am not ashamed of the gospel, because it is the power of God for the salvation of everyone who believes: first for the Jew, then for the Gentile. For in the gospel a righteousness from God is revealed, a righteousness that is by faith from first to last, just as it is written: ‘The righteous will live by faith’” (Romans 1:16-17). Transformed lives are not about being perfect. They’re about effort. When you implement that effort into your life, every single day, that’s when a transformation happens. That’s how change occurs. Make the change to follow Christ now. 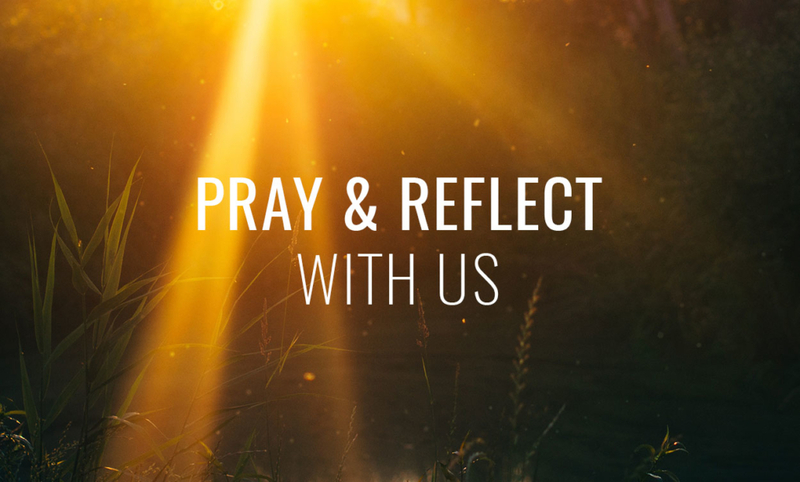 Pray with us as we focus on Transforming those we serve. Transformation is not a method, but there are things we can do to welcome and foster the work of God in reshaping His chosen children.